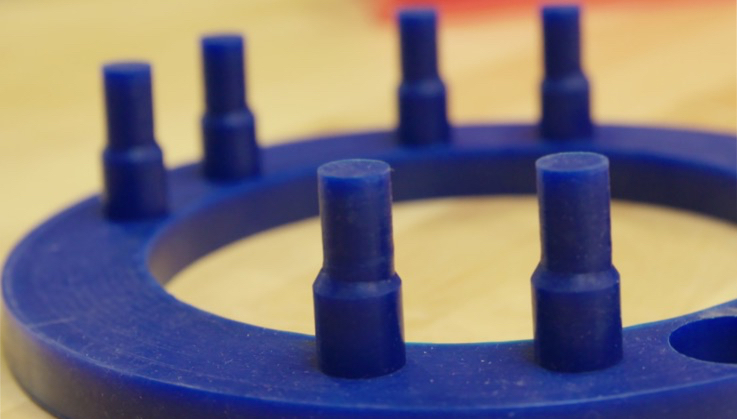 Custom Fabricating & Supplies is an ISO 9001:2015 supplier of performance component die cuts, custom rubber molded parts, extrusions & industrial masking supplies. 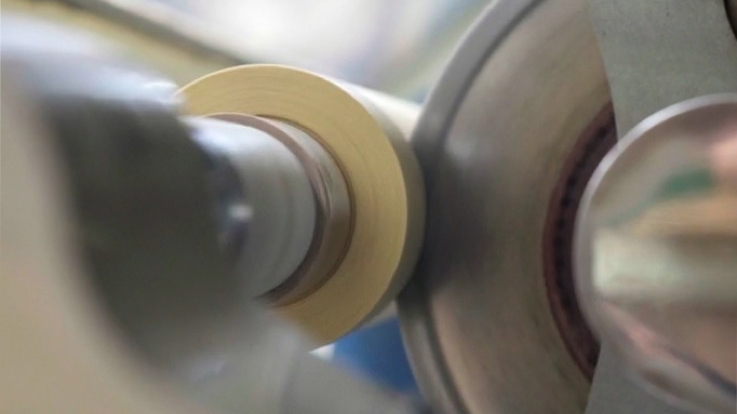 We have over 40 years of experience in the industry and are experts in surface protection applications such as tapes & plugs as well as seals, gaskets, and insulators. Watch our Corporate Video to learn more about how we partner with our customers on their toughest projects. 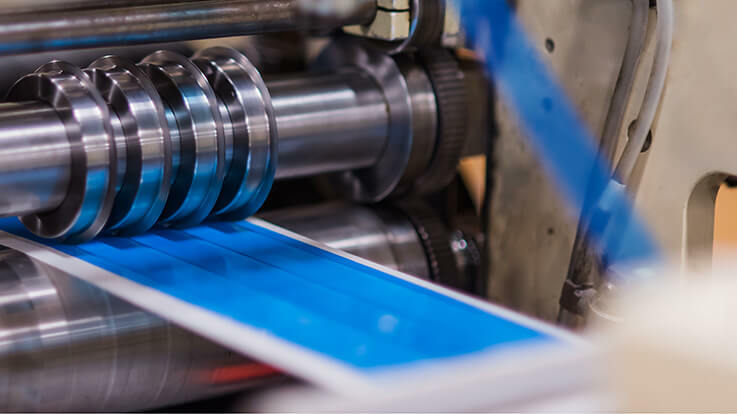 Precision Die Cutting CFS uses a state-of-the-art Delta Crusader precision rotary die cutting machine for high volume and tight tolerance jobs. We are one of a small handful of masking companies to utilize this technology! 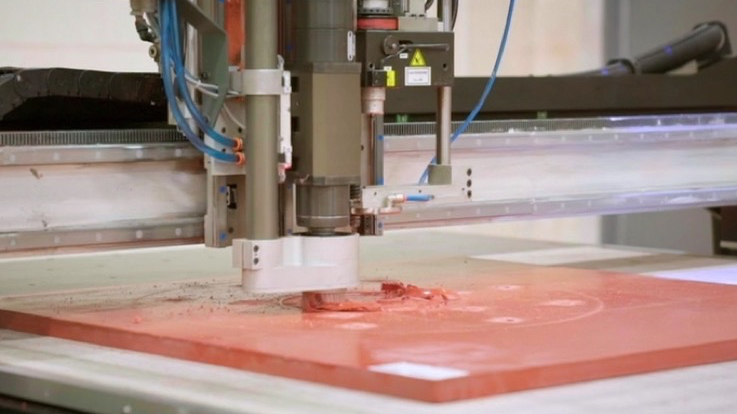 Dieless Knife Cutting Dieless knife cutting systems have become a machine of choice, from small gasket converters to major manufacturers. Diversity is the key factor for its success. Custom Die Cutting We utilize rotary die cutting, steel rule, dieless knife cutting, and precision die cutting. We have the capacity to handle any size order from 100 to 10,000,000 pieces. 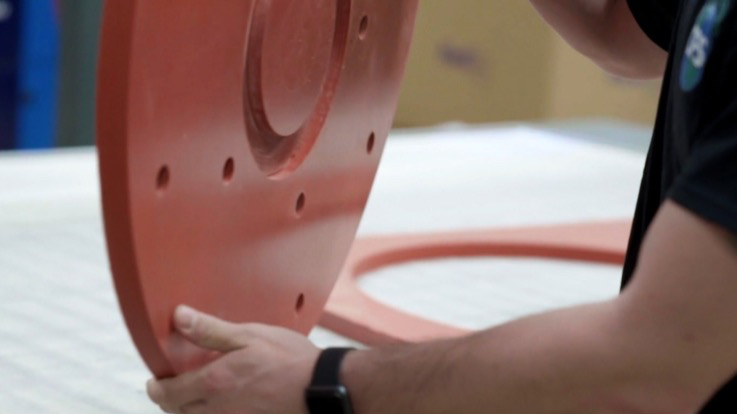 Moldings & Extrusions A premiere custom rubber molding provider, CFS understands that developing custom rubber products can be an intimidating process. We offer a true one time set up charge for all new custom molded parts. 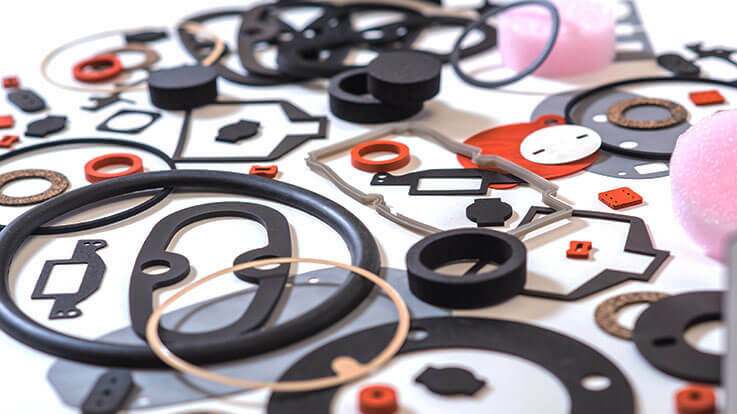 Gasket Manufacturing Our in-house engineering team will work with you to ensure the perfect fit for your custom gasket needs from materials such as silicone rubber, EPDM, Poron®, Santoprene ®, RN-8011 and Viton ®. 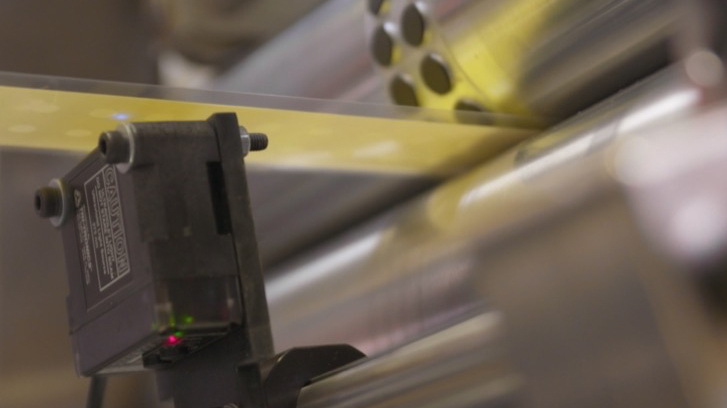 Converting Services As a 3M Preferred Converter, CFS offers a wide variety of converting services including precision slitting, die-cutting, rewinding and laminating for materials 0.0025” to 5” thick. 3D Printing CFS is pleased to offer 3D printing for custom plastic or rubber parts for our customers using our state of the art 3D printer. Request a quote today! 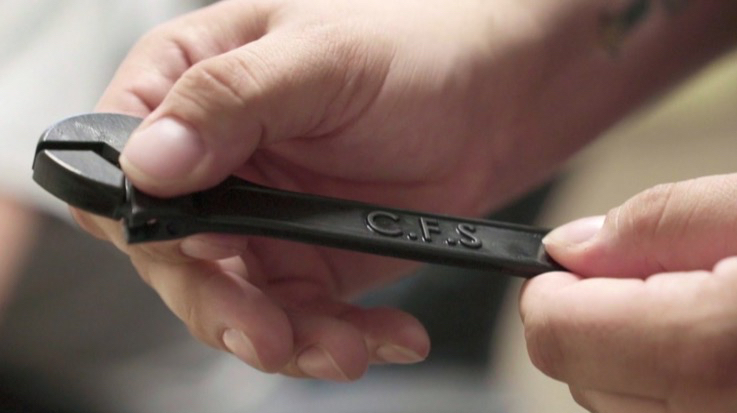 Rapid Prototyping Rapid prototyping solutions from CFS gives you the flexibility to create, test and refine in ways you never thought possible. Go to market faster than ever before! 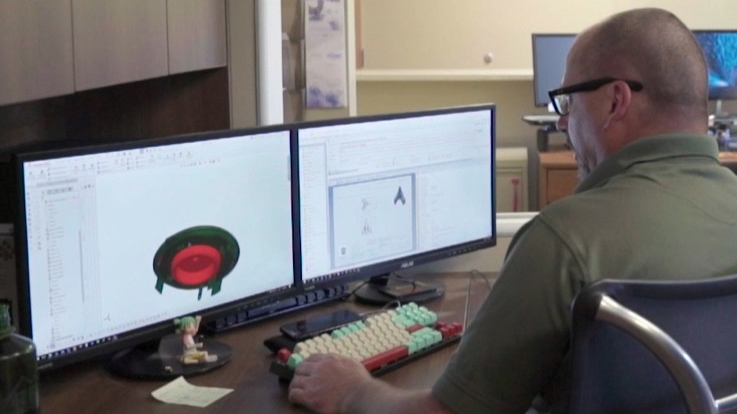 Engineered Solutions With decades of in-house experience, you have the support of our partners whose specialized knowledge enhances solutions with leading-edge materials and technologies.